This year marks the 50th anniversary of Immaculate Conception Catholic Church. 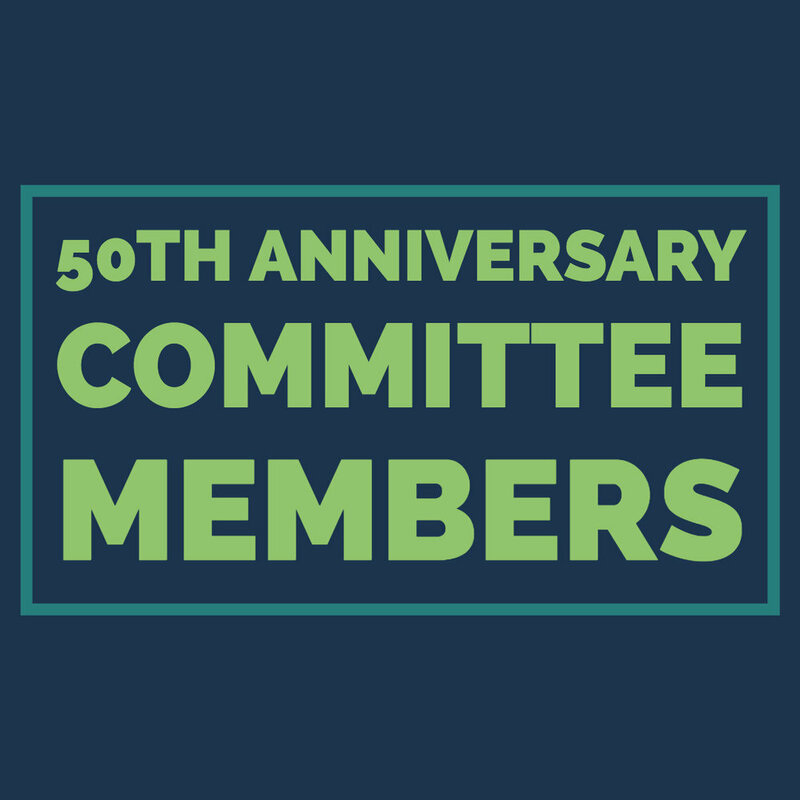 From a small group of parishioners who began meeting for Sunday Mass at the Riverdale Theater on Cunningham Drive, to our vibrant parish of thousands of parishioners, ICC has been a vital part Hampton and surrounding Hampton Roads communities since 1969. This is an exciting time not only for ICC but the greater Hampton Roads community. December 8, 2018 began our Parish’s 50th Anniversary and a year-long celebration of who we were, who we are, and our journey as disciples of Christ. Our motto for the year is “We Are Called… Disciples on a Journey”. 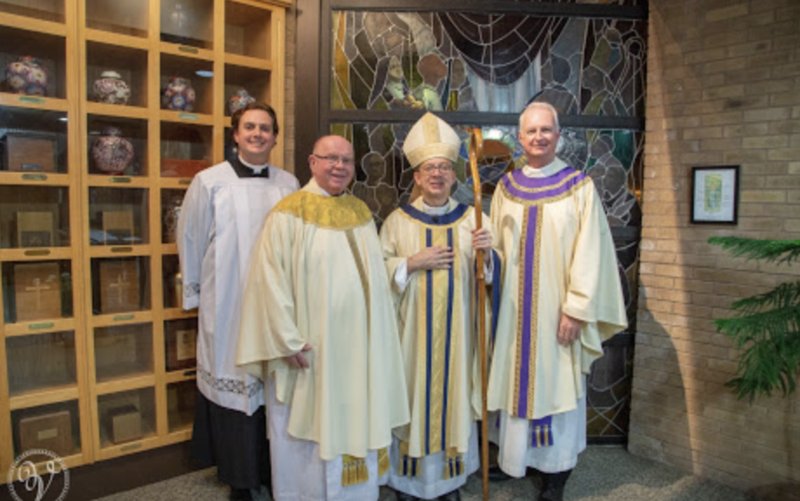 Bishop Barry C. Knestout joined us as we installed our new Pastor, Fr. John Grace. Also present in celebration were Pastor Emeritus, Monsignor Bob Perkins and Fr. Sean Prince. On March 2-3rd, we celebrated our Parish's 50th Anniversary with a Food Drive for the VA Peninsula Foodbank. We were able to donate 3763 lbs of food to the Foodbank, with which we have a membership. Our membership helps us support our many feeding ministries here at ICC. One week, we were able to buy 400 lbs of meat for only $7! What a blessing we were able to provide! 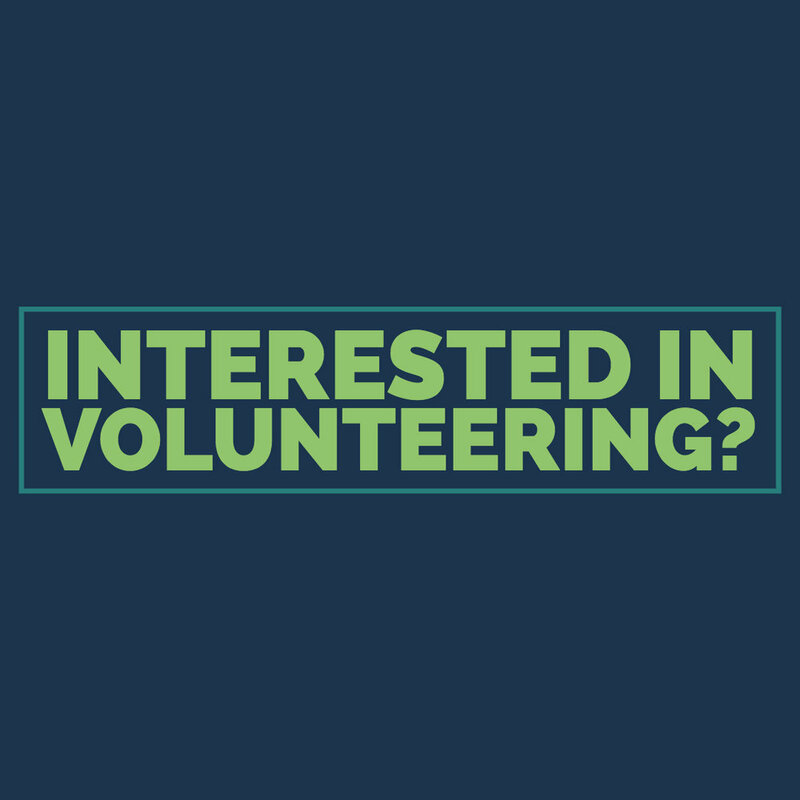 Volunteers will definitely be needed for all our upcoming events! Stay on the lookout for more information leading up to each event. Let us know if you’re interested in volunteering in anything specific or would just like to be aded to the volunteer contact list.